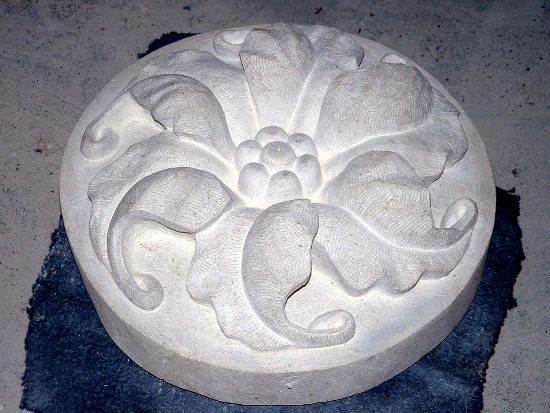 Stone carving, like wood carving, is a fascinating activity to undertake. Throughout history, man has taken this most durable natural element and produced the world’s most famous artworks. 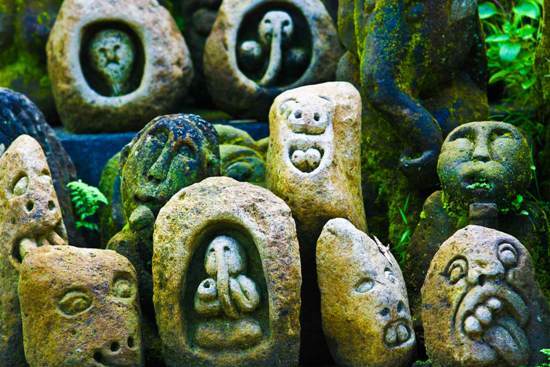 Even today, individuals devote their entire careers to crafting art from stone. Let W.S. Art Studio offer you a first opportunity to be introduced to the art form the ancient Greeks considered the highest expression of human creativity. Our teacher-carvers will expertly introduce the curious student to the tools and techniques used to craft a personal piece of three-dimensional stone art. In just 3 hours we’ll help the beginner student produce their first bas-relief stone carving. How often does one get the chance to explore, hands-on, the stone carving experience? Skip the pool for the afternoon and join us at the W. S. Art Studio to flex your “Renaissance” art muscle. Let’s see what you can carve into a stone canvas!